Visit Melrows Place in person. These apartments were built for tenants with a discerning taste that cannot compromise on the freshness of a newly built apartment. 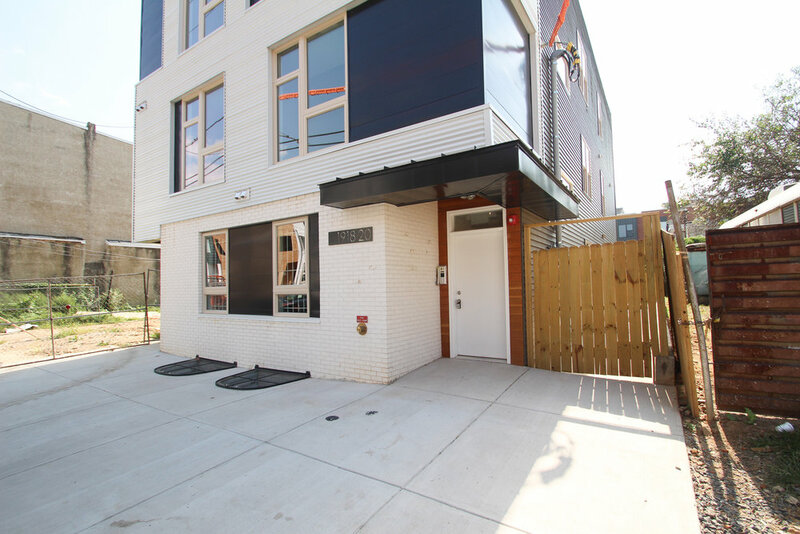 1, 2 and 3 bedrooms available for $850-$1,700/Month. 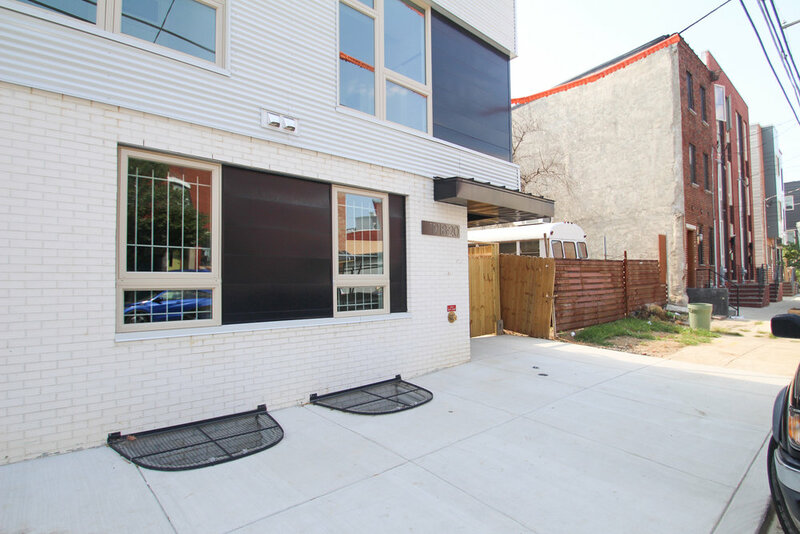 Each unit has oversized windows, hardwood floors, custom made cabinets and private, in-unit laundry facilities. Pets must be approved at the landlord’s discretion. A $250 per pet deposit is due upon occupancy. Applications are available on line. 1st mo, last mo, and 1 month’s security, proof of renter’s insurance and utility accounts are required by certified check before occupancy. Tenant is responsible for gas, electric and cable. Find out more at www.suiterow.com/phase-three-melrows-place.